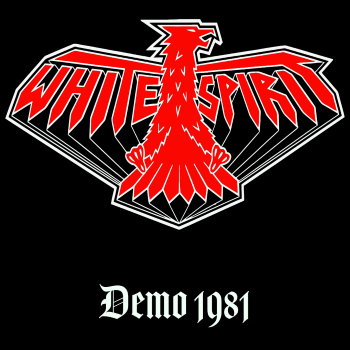 The only known White Spirit demo that I’m currently aware of, which also happens to be the band’s last attempt at stardom before disbanding (most likely due to future-Iron Maiden guitarist Janick Gers‘s decision to join Ian Gillan‘s solo band). 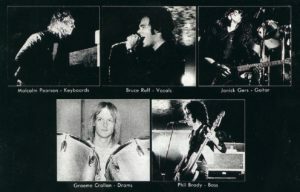 Anyway, judging by the tracks from this demo, which I assume were going to be re-recorded had they released a follow-up album, White Spirit were on the path of becoming one of the NWOBHM’s premier bands. 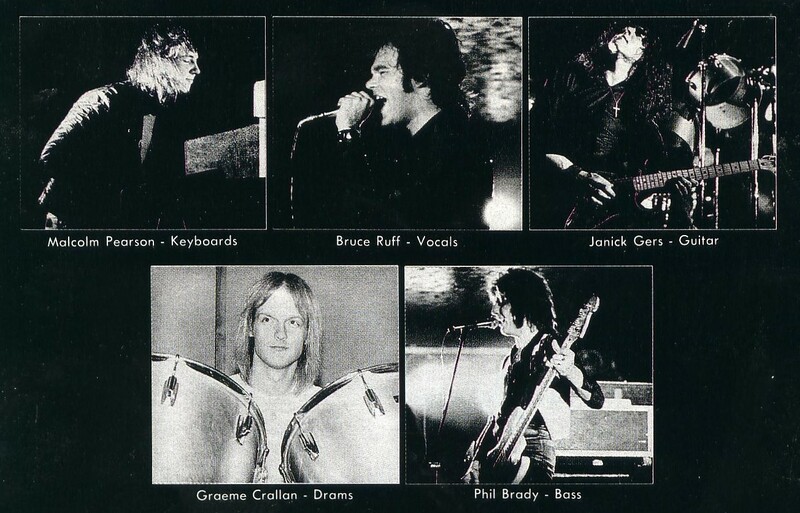 This is one way to go out with a bang, surely.